The Samsung Galaxy S10+ will be the most impressive device in the upcoming Galaxy S10 lineup. It will also get a bigger battery to power all of that new technology, with sources touting an increase to 4000 mAh. 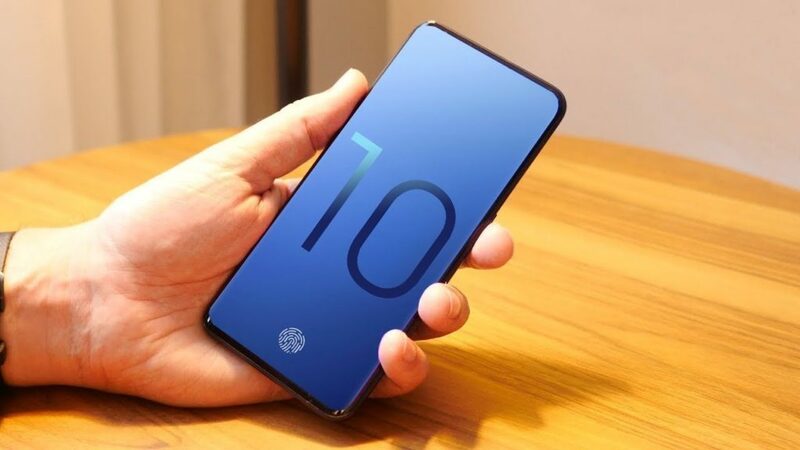 The Samsung Galaxy S10 devices’ unveil may very well be the biggest in the history of Samsung Mobile, as the flagships are billed to be packed with some of the newest, most impressive technology in the mobile space. Word of the S10 phones has slowly made its way across the Internet over the past few months, and the newest report claims the S10+ will see an increase in its battery capacity. According to All About Samsung, the S10+ will see a bump in its battery capacity taking it to 4000 mAh. Its predecessor, the S9+ sported a 3500 mAh battery, so this is a notable improvement. Samsung increased the battery capacity in its Note series this year, going from a 3300 mAh battery on the Note 8 to a 4000 mAh one on the Note 9. It would appear that the company is finally beginning to take consumer requests for a bigger battery into consideration, although it’s not like the S9+ has poor battery performance as it is. More is always better in this case, though. The S10+ is said to be the most-specced, most expensive version of the S10. It will likely feature three rear cameras, a tiny camera selfie notch at the front, and perhaps an in-display fingerprint sensor.